As you all know I love Etsy, I love selling, shopping and just plain looking. 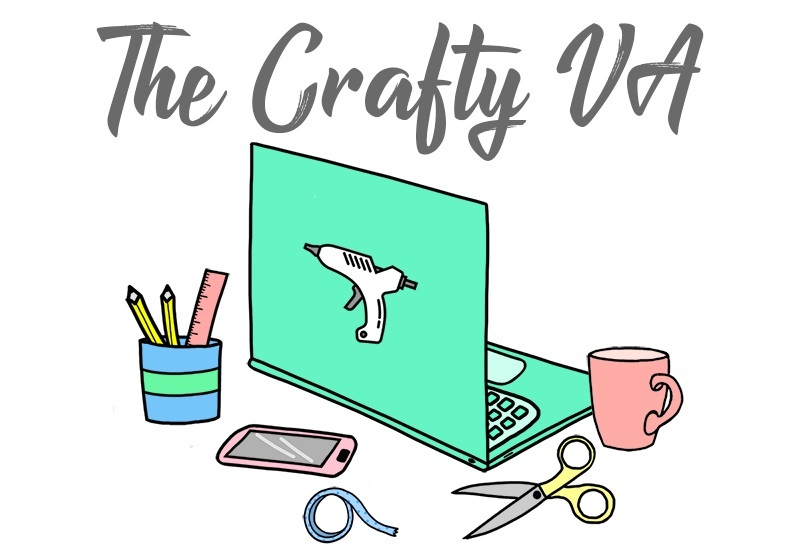 I love Etsy so much that every Sunday I do my Special Sunday Etsy Picks, where I pick my favorite items from Etsy. 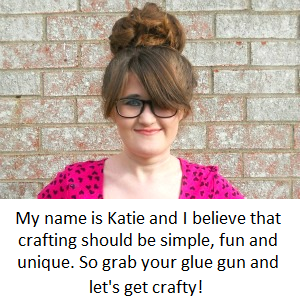 Well I deiced for a new blog series that I'm going to do Etsy Find, where I share my favorite Etsy Shops. So to kick off this new series, I'm going to start with House Of Ismay. I found this shop last week when I was doing my Special Sunday Etsy Picks, and what I fell in love with was the Classic Book Jewelry. I thought the jewelry itself look super adorable but the photography of the jewelry is what got my attention. Alice in Wonderland - Rabbit brooch. Classic book brooches made with original pages. 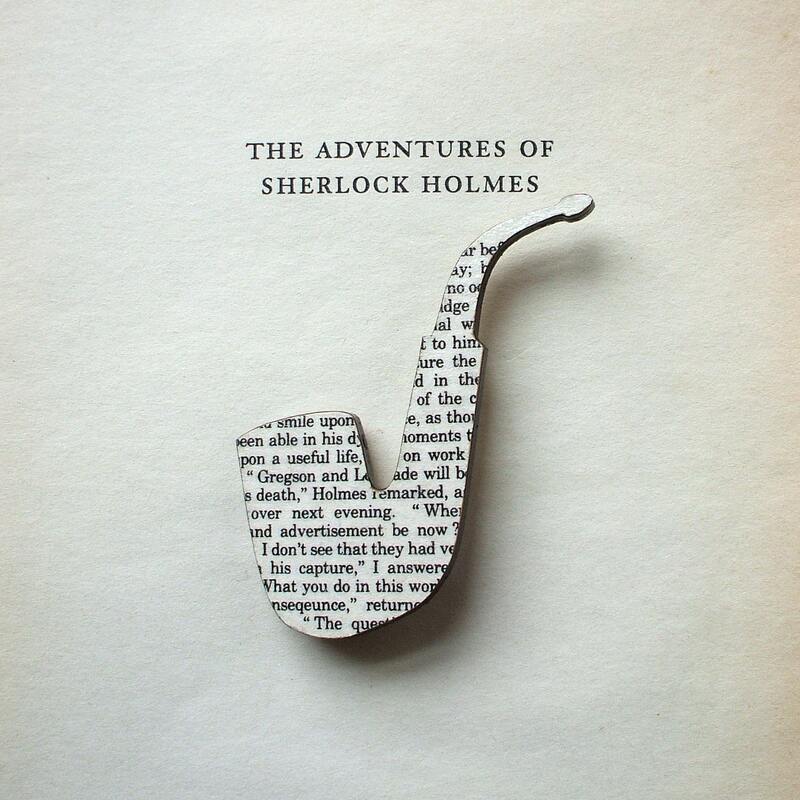 Sherlock Holmes - Pipe brooch. Classic book brooches made with original pages. 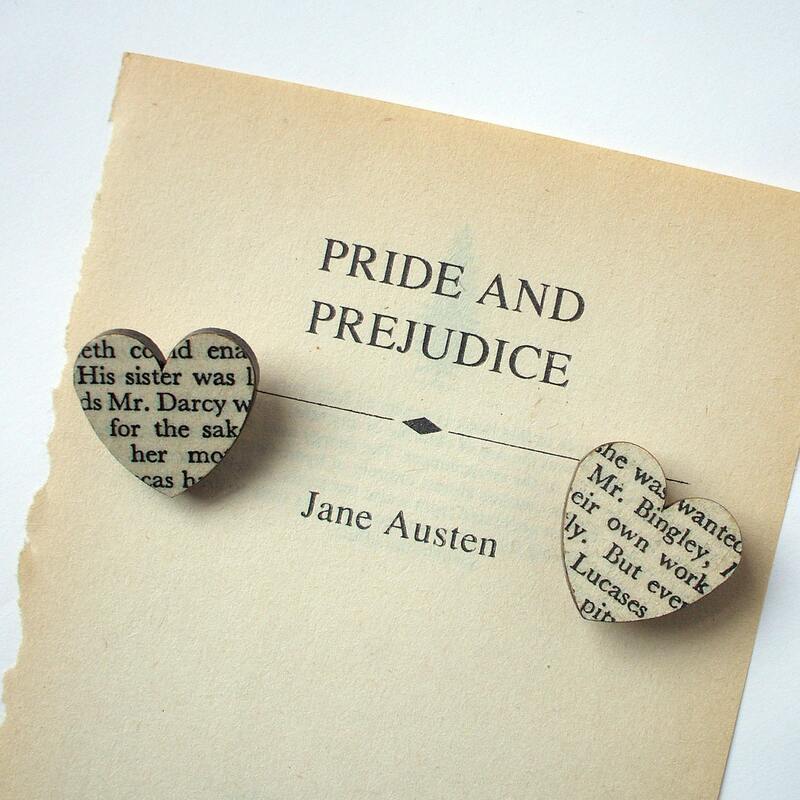 Pride and Prejudice - Heart brooch. 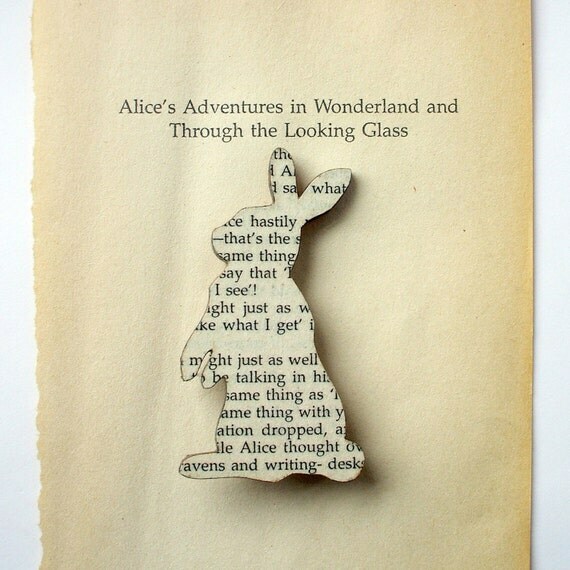 Classic book brooches made with original pages. 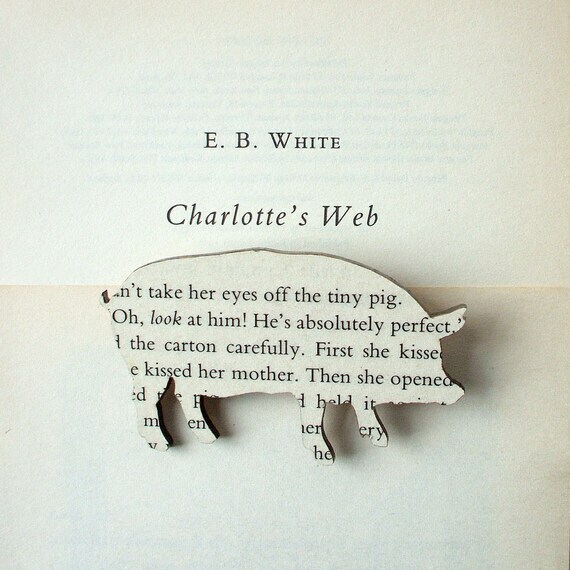 Charlotte's Web - Pig brooch. Classic book brooches made with original pages. If I were you, I would definitely check this shop out! 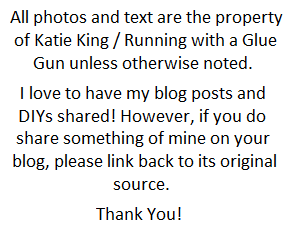 Also don't forget if you still want to sponsor Running With A Glue Gun in July, you still can. You can check out all the details here.